Rashi khanna for her movie promotion in grey and orange double shaded plain saree paired with floral printed 3/4 th sleeves boat neck blouse . 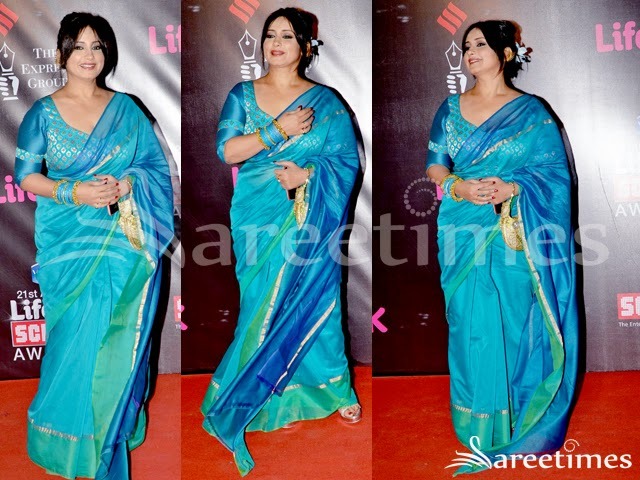 Madhuri Dixit at Unicef India Radio4child awards in a Payal Singhal sari. 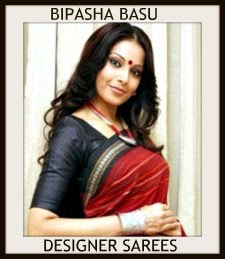 Actress Risha in black embroidered net saree paired with contrast pink 3/4th sleeves blouse. 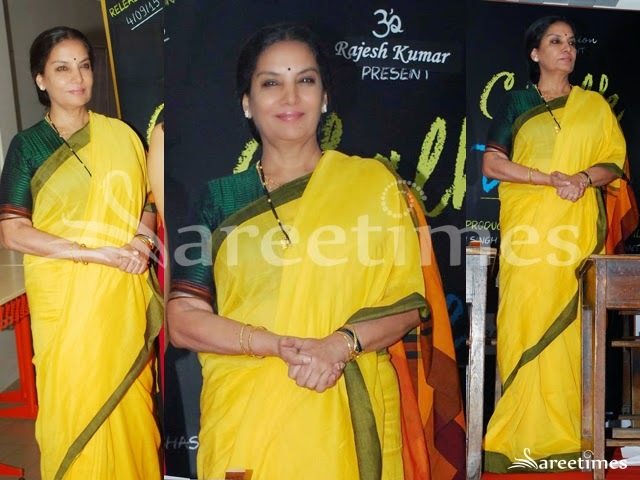 Actress Shabana Azmi at Chalk N Duster Movie Launch in yellow plain silk saree with green border paired with green striped silk 3/4th sleeves blouse. 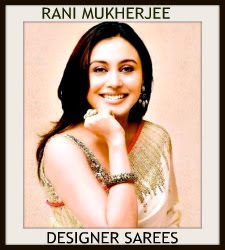 Rani Hazarika in animal print designer saree. 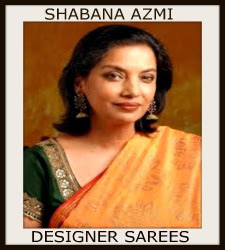 Gold floral patch work border with animal print designs all over saree. Paired with 3/4th sleeve blouse saree blouse. 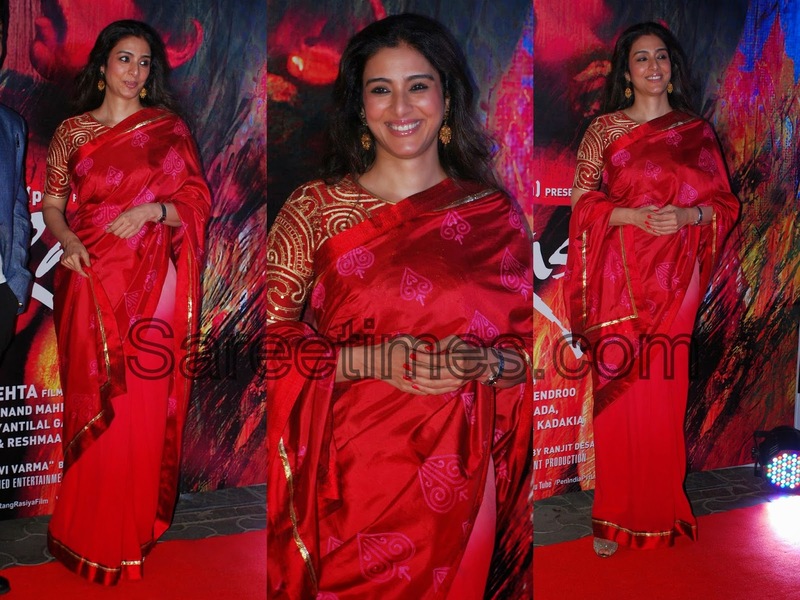 Rasika Dugal at Cineplay Festival Act in Anavila designer saree.Linen saree paired with silver plain border. 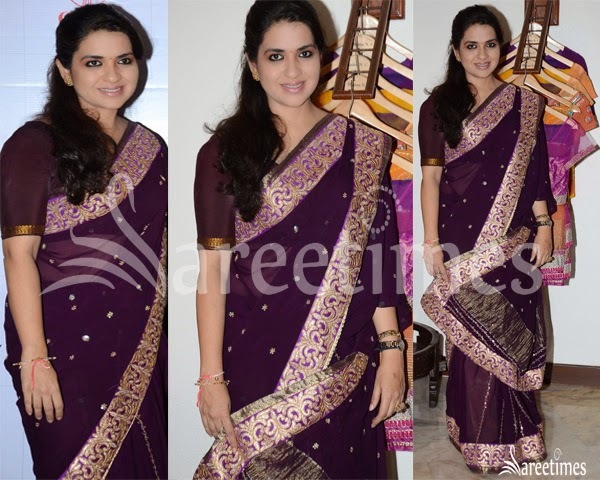 Shaina nc in purple embroidery work saree paired with embroidery work border with all over embroidery lines with matching 3/4 th sleeves blouse. 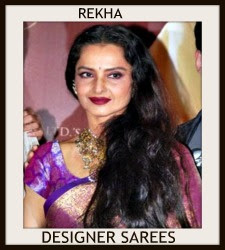 Bollywood actress in beautiful pink and cream designer dual color georgette saree with pink and cream embellished patch work border. 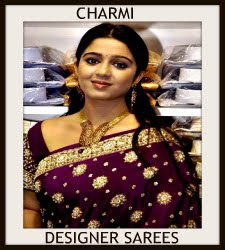 Paired with designer 3/4th sleeves saree blouse with round neck pattern. 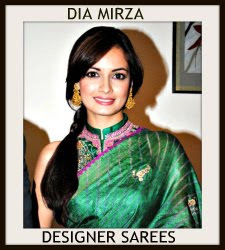 Bollywood actress in beautiful orange designer traditional silk saree with tricolor unique border,gold zari work across it,running pallu. 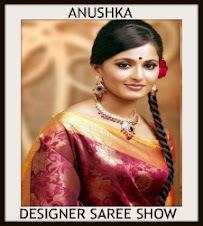 Paired with designer 3/4th sleeves silk saree blouse with 'V' shape neck pattern. Gold brasso work all over. 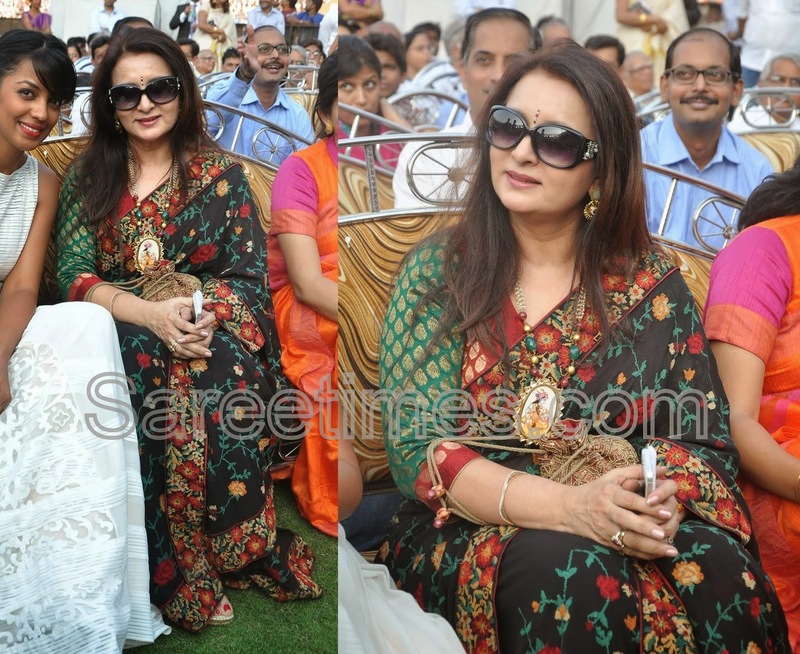 Bollywood actress Poonam Dhillon looking beautiful in black designer printed floral saree. Printed rose flowers highlighted. 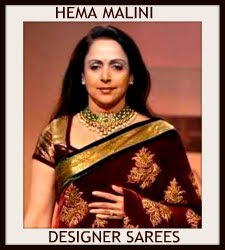 Paired with designer 3/4th sleeves saree blouse. 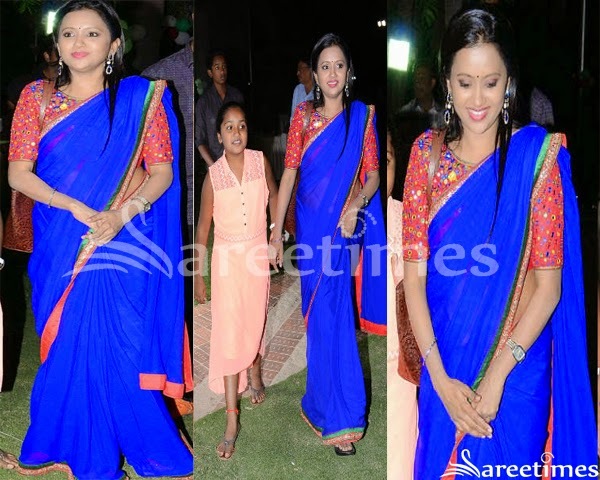 Bollywood celebrity in beautiful white designer embellished georgette saree at Sachin Joshi Diwali Bash 2014. 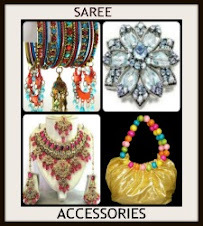 White embellished applique patch work designs all over saree. 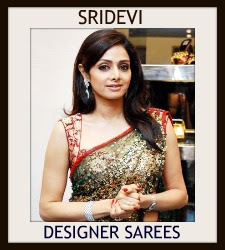 Paired with designer 3/4th sleeves saree blouse. 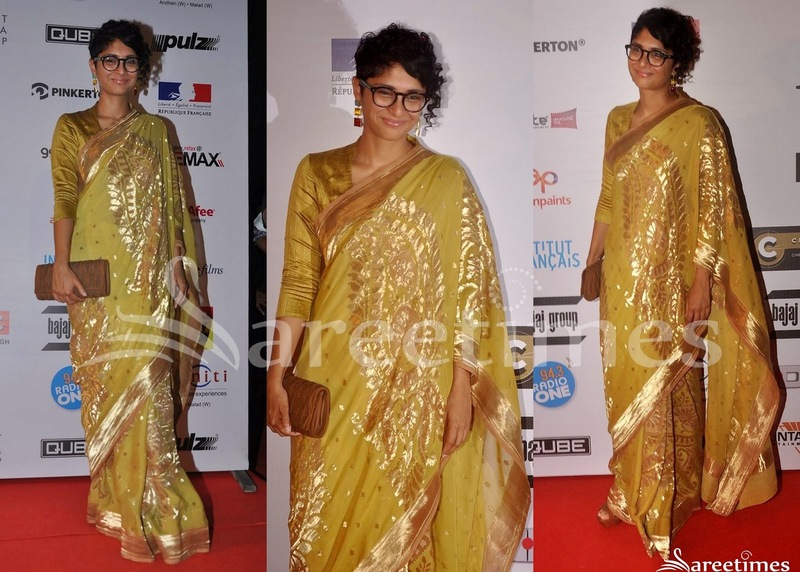 Bollywood actress Kiran Rao looking beautiful in raw mango embellished saree at Mumbai Film Festival 2014 . 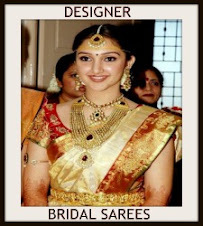 Gold embellished applique patch work all over saree and gold border. 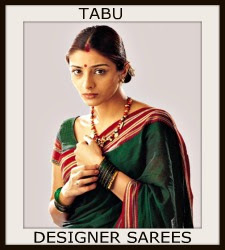 Paired with designer 3/4th sleeves saree blouse with 'V' shape neck pattern.